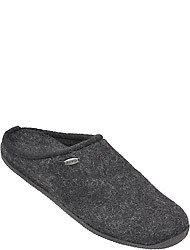 Especially during the cold season many men complain about cold feet. 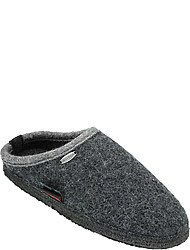 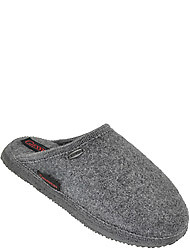 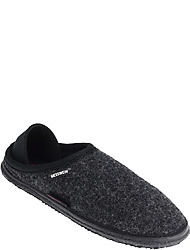 Next to warming socks high-quality slippers offer an ideal wearing comfort. 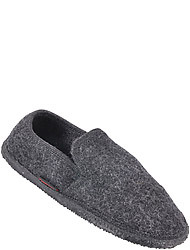 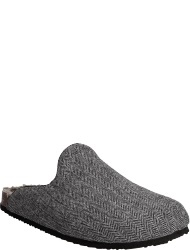 In the meantime the selection of slippers for men has become so large that there is something for every taste: the selection ranges from casual moccasins, over classical house shoes with a firm sole to soft fur boots. 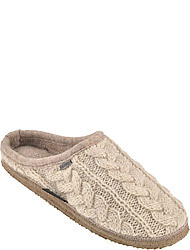 Most classical slippers have a light sole made of latex or rubber which offers a firm footing. Such models are ideal for short trips outside, or into the garden. 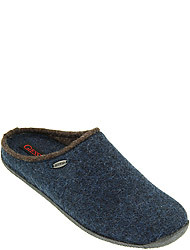 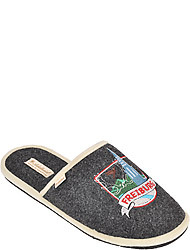 However, there are also special indoor slippers which are just intended to be worn in the house and therefore only have an extra soft, flexible sole. 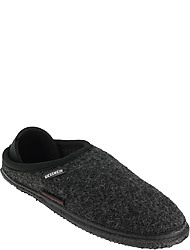 They are just as comfortable as cuddly winter socks, but are even more warming. 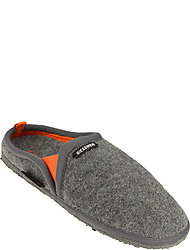 You should choose slippers according to the respective season: during summer light leather and textile slippers are your right choice, while cuddly lambskin will keep your feet warm on cold days. 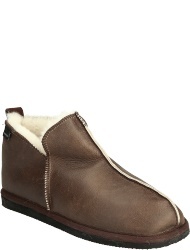 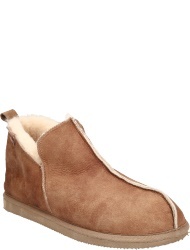 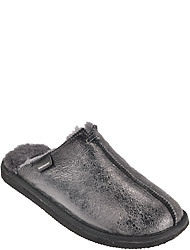 You will experience a high wearing comfort already while slipping into the warm fur-covered shoe. 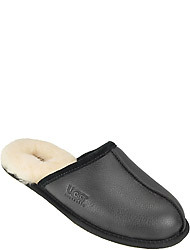 Fur slippers also have the advantage that they have, thanks to the fur, a climatizing effect. 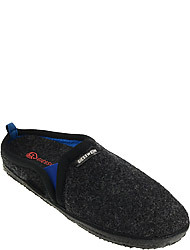 Humidity can be transported from the inside to the outside through the fibers so that it minimizes the sweating. 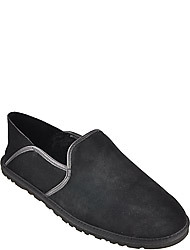 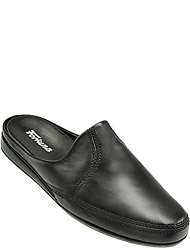 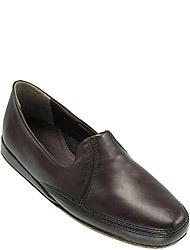 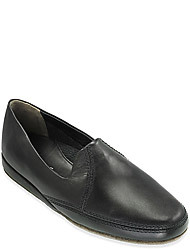 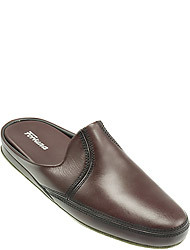 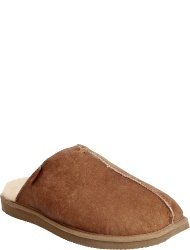 Leather slippers made of calf leather for example have the same effect as leather is a natural, breathable material.